Here’s a sneak peek at next week’s e-books! We have ebooks by Vivien Dean, Edward Kendrick, Kris T. Bethke, Jodi Hutchins, R.W. Clinger, and Scott Alexander Hess. Bret has been in love with Andreas since they were in college but has kept it to himself. On what is supposed to be a final nostalgic fling, Bret and Andreas come face to face without the others. Will they walk away, or will Bret finally have the nerve to tell Andreas how he truly feels? 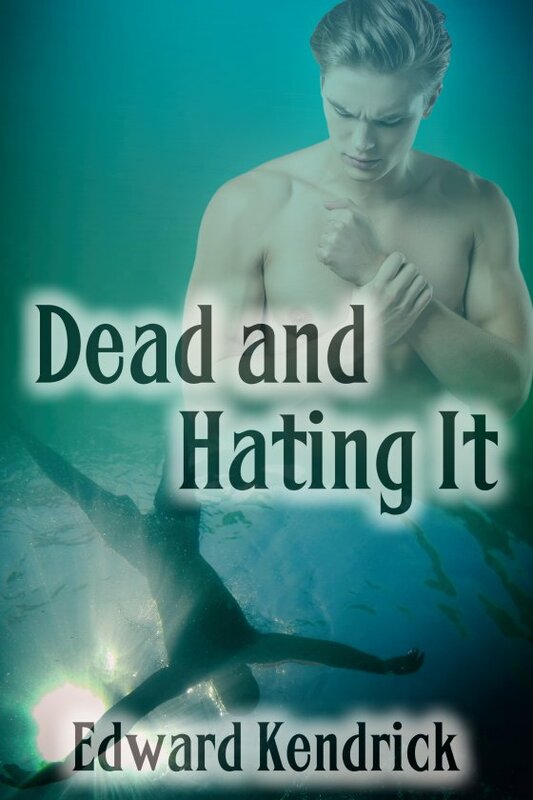 Kurt is a ghost, unable to move on until he can prove his lover murdered him. Mike and Sage don’t believe Kurt killed himself. With the help of ghosts Brody, Jon, and Tonio, can they find the evidence to back Kurt’s claim? And can Tonio, with Kurt’s help, forget the man he loved and move on? Jonah and Cooper broke up three years ago. 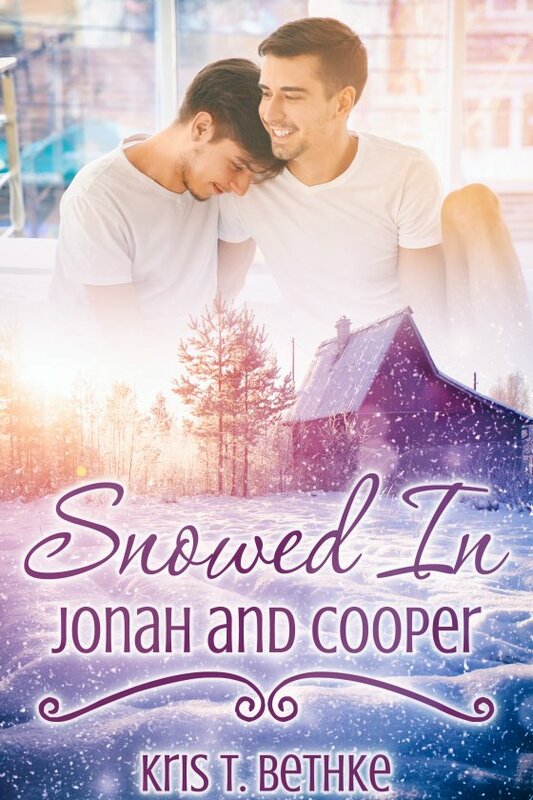 When they are trapped together during a snowstorm, they get the opportunity to figure out if they can have the second chance they both deserve. Registered nurse Brynn Norseman hasn’t had the easiest time in her nursing career. All Nikki Mortelli ever wanted was to become a lawyer but bailing out trust fund brats wasn’t what she had in mind when she’d passed her bar exam. 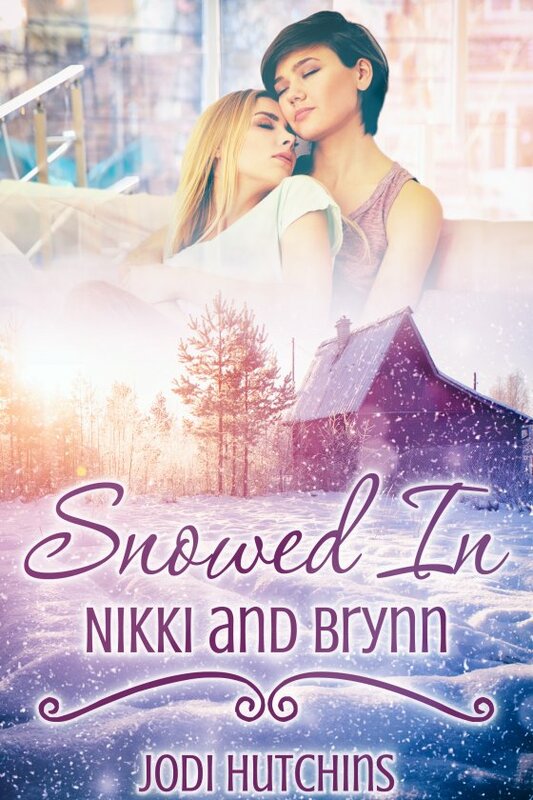 Will Brynn put aside her fears and open up to Nikki? Running The Man Club is a crazy job for Gyles Beare. Between hiring and firing dancers, keeping wait staff in line, and paying the bills, Gyles tries to have a love life, but it isn’t easy. Enter Car Tate. Is it time for Gyles to confront his hidden feelings and land the man of his dreams? 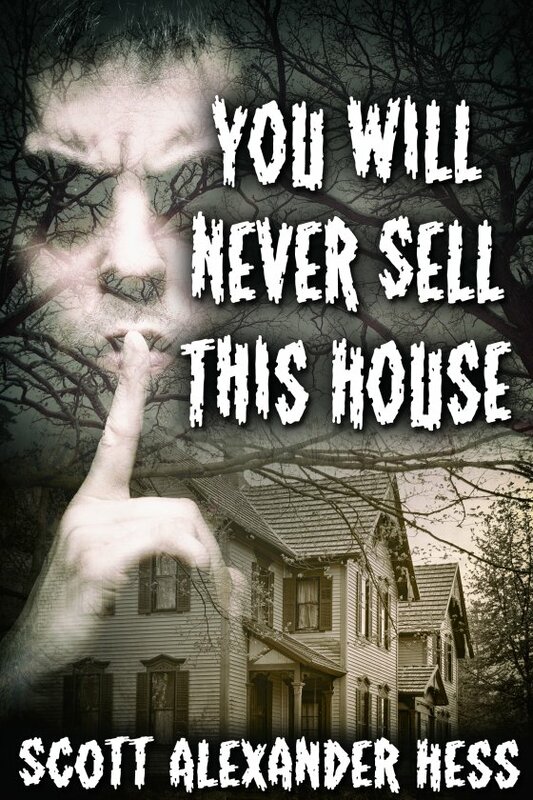 Still grieving the death of his lover, Colm returns to the family estate to prepare to sell the house. An unexpected visit from Sebastian Lore, his brutish yet handsome neighbor, uncovers a long-buried secret.